Il possède un restaurant traditionnel servant des spécialités locales de saison. Celui-ci propose également toute une gamme de vins régionaux pour accompagner vos repas. Les chambres élégantes disposent d'un balcon et d'une connexion Wi-Fi gratuite. La salle de bains privative est pourvue d'un sèche-cheveux. L'établissement est situé dans l'agréable station balnéaire catalane de Cadaqués, à proximité de nombreuses plages magnifiques de la Costa Brava. il manquait des chaînes de télé. Le personnel très qualifié et très agréable. personnel sympathique de la réception au restaurant. Rien à redire. Le calme de l'hôtel, le restaurant sur place, promenade au bord de la mer, le confort de la chambre. L'absence d'animation ds cette espace salon avec vue exceptionnelle pas de bar l'hotel est sous exploite au detriment des clients tout hotel dispose d'un salon bar sauf chez vous ! Splendida struttura, camere e bagno spaziosi e pulite, situato in una splendida zona contornata da una splendida cornice di macchia mediterranea. Parcheggio gratuito. Colazione ottima a bordo piscina!! L'abitato della splendida Cadaques è a pochi minuti di distanza. Posto da consigliare agli amici!!! Das ist ein nettes, einfaches kleines Hotel in wunderschöner Lage. Der Spaziergang die Küste entlang war traumhaft. Sehr nette Leute. Und ausgesprochen günstig. El hotel es muy nuevo, elegante y con un servicio de restauración excelente. El personal es cordial y las habitaciones bien equipadas, limpias y con buenas vistas. A escasos 3 minutos en coche de las zonas frecuentadas de Cadaqués o a 15 minutos andando. La falta de servicio de habitaciones. También faltaba un buen bar donde poder tomar una copa y picar un buen plato de jamoncito o embutido, por si apetece una noche no ir a cenar y quedarse por el hotel o en la habitación Faltaba una nevera en la habitación, y era un poco pequeña para lo que pagamos. המלון יפהפה עם נוף ים משגע. החדר נוח ומרווח ונקי. הצוות ידידותי ועשה הכל להנעים שהותנו. ארוחת הבוקר טעימה ועשירה. חבל שלא מכולנו להשאר יותר. High quality hotel. Big room, very clean, very good view, nice terrace. 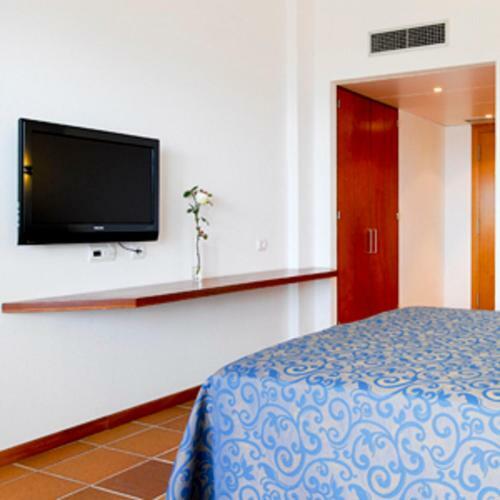 Before I always stayed in the center of Cadaqués, and this hotel is relatively far from it, but I can't say this is a disadvantage, because this was the idea of our romantic weekend trip. I also had informed the hotel about my birthday, and they upgraded our room, so we had a better one for the same price. Breakfast is good, but had too few vegetarian options. Coffee was awful. La ubicación y el confort. El restaurante de excelente calidad. El servicio de bar en la sala de estar general.Prácticamente era inexistente. La calidad y estado de sus instalaciones, muy acogedoras y señoriales: ya quisieran muchos 5 estrellas parecerse a éste; sus jardines; su preciosa piscina; sus vistas al mar; el desayuno servido en la terraza de la piscina; su ambiente exquisito. La tranquilidad del lugar. falta nevera en la habitación. La situacion, alrrededores, vistas, el hotel en si, fantastico. La situació, la decoració i la distribució d'espais comuns. Las vistas desde la habitación, la comodidad de la cama, el desayuno ¡buenísimo! Un pelín caro, pero en Cadaqués todo lo es. Great food, lovely comfortable rooms. 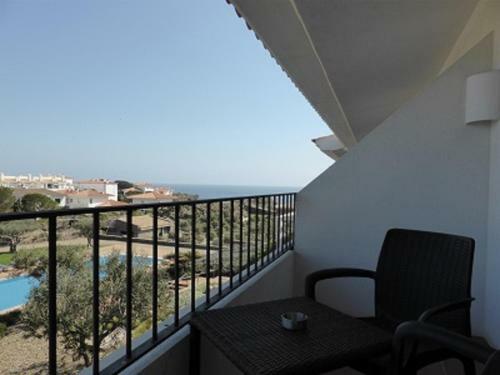 Quiet location with coastal walks to beaches and town. Confort de la habitación. Cercanía a Cadaqués. Excelente ubicación (para olvidarse de todo), buen servicio en general, muy limpio, y muy buen y variado desayuno. Llegamos al desayuno alrededor de las 9 y ya no quedaban la mitad de las cosas calientes. Breakfast was to die for! Very friendly & helpful staff, beautiful location close to Dali's house and pleasant stroll to & from the village centre. Fabulous surroundings for hiking & running. Nice breakfast, and menu for dinner looked interesting. Our stay was too short to have any time relaxing at the hotel, so no time to swim in the lovely looking pool, or nearby coves. 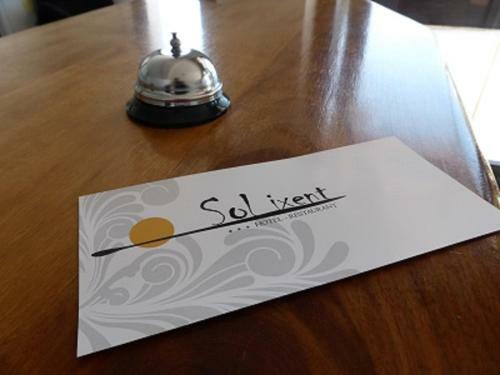 Also, with so many great restaurants in the village we didn't get a chance to try dinner at Sol Ixent. Minor frustration was the poor WiFi signal in our room, but this was easily recified by moving into the lounge to get online. Posizione gradevole, pulito, piacevole ambiente per colazione bordo piscina. Relaxing quiet location with beautiful pool area. The breakfast was excellent and staff helpful. The walk to the village center and restaurants was refreshing with great views of the water and village. After traveling through Madrid and Barcelona going to Cadaques was the perfect retreat for a bit of quiet. This hotel is very quiet, beautiful area. 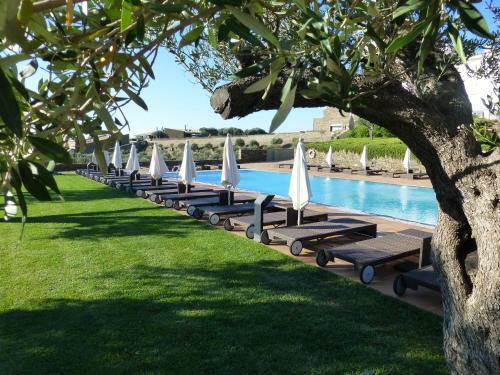 We had a room with terrace overlooking the Mediterranean and an olive grove. 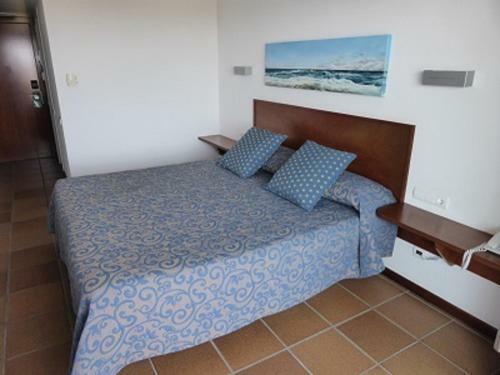 The beds were very comfortable, very clean, excellent restaurant and great breakfasts are included. Be aware you need a car, or otherwise a good walk into town. We enjoyed our stay at beautiful cadaques, hotel location was great for us, but is quite a walk to the town. The breakfast was quite average, I was expecting much more. great location excellent hotel and staff.......highly recommend.....far enough out of town to escape...but only a very pleasant 15-20 min walk to the action. Great place to stay,beautiful hotel. Rooms were so clean,great view. A little far from village center, but what a beautiful walk. If you have a car, drive to village center. It may take you a while to find a spot,but you will find one. It has free parking, which is a big plus. It's beautiful looking hotel. The village is just stunning Go for it and enjoy. If your English speaking. It has one bad issue. The TV is only in Spanish and French. I would think a percentage of guest must be from America or England, one would think they would have at least a couple of English speaking channels. It was the only hotel in Spain that we stayed at, that did not...WHY?????? 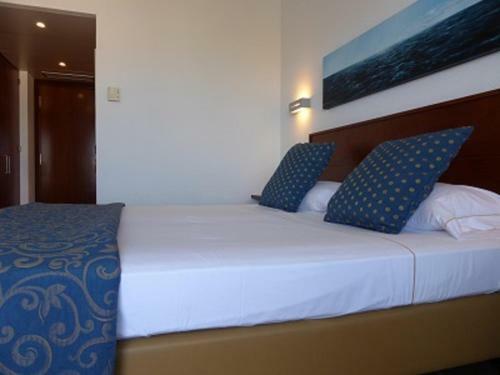 The hotel is in a lovely location within 100 metres of the sea. 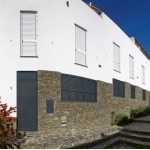 It is a good 20 minute, relatively flat, walk from the centre of Cadaques but this means that you have no parking problems unlike many hotels in the centre. It is also a 20 minute walk from Dali's house in Portlligat. 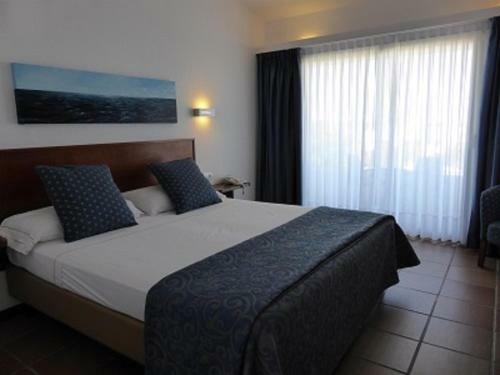 The hotel is modern but with style and the room was very clean and comfortable with a good modern bathroom and an excellent terrace with pool and sea views. Staff were very friendly and although we did not have an evening meal in the hotel the breakfast selection was excellent and good quality. We only stayed for one night but would not hesitate in booking again. We booked an "ocean view" room online, but discovered on arrival that you had to stand on the balcony and lean out to see the ocean. Meanwhile, there was a wedding taking place, so the hotel restaurant was closed and very loud, bad American pop music was being played directly beneath our window. The music continued until midnight. Perhaps not a common experience, but it had a big impact on our ability to enjoy the hotel. We feel that booking.com misrepresented the "ocean view" aspect of the room, and that we were overcharged for a basically non-existent benefit. Nice design to the hotel, but somewhat boring and conventional. Location is not convenient to the town or to the beaches. 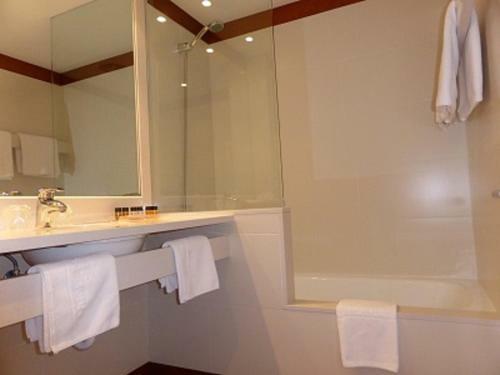 A very luxurious hotel, also spotlessly clean. Amazing setting around luxurious pool. Very tranquil and quiet with good walking opportunities. 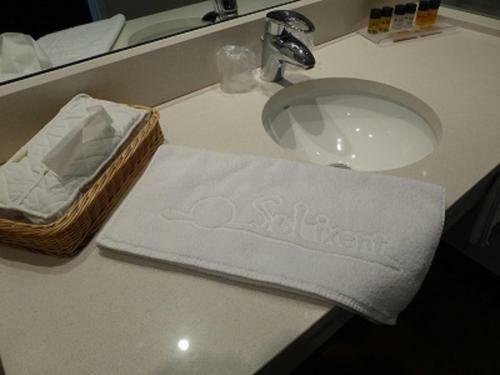 Good breakfast, nice toiletries. Worth having a room with pool view. approach to parking a bit tight but we managed! Plenty of parking in road outside in any case. Hotel is a little way out of the town so could be a bit quiet for some - but this is also a huge advantage for others! The hotel was very much a resort, which was a nice surprise considering how close it was to Cadaques without all the noise and bustle that was in Cadaques. We were travelling by bicycle so the resort was excellent as it was only a few minutes ride into both Cadaques and also the Dali museum. The staff were excellent, as was the breakfast buffet. The Pool was large and the whole place had a very relaxing feel. We would definitely return. Loved every minute! Great facilities, staff service and excellent breakfast. Not a negative for us but be aware that this hotel is quite a walk from the main part of Cadaques. 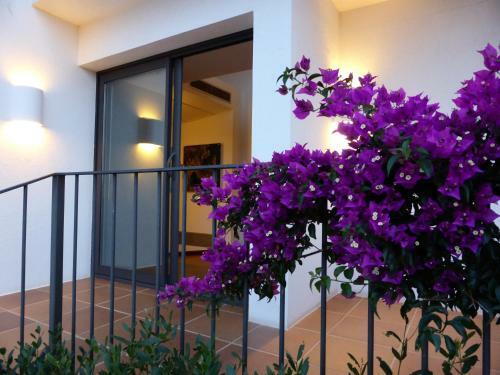 Beautiful setting with excellent food, relaxed and quiet location yet close to Cadaques town and Costa Brava to south and attractions of Figueres and Girona inland. Catalan style and impressive coastal walks. Could get a fourth star with little more decoration. Wifi new system is bad for smartphones and tablets cause you have to enter it again and again. Missing a fridge in the room. The peaceful setting away from the crowds but a pleasant 20 minute walk away from the village of Cadaques (or longer on the coastal path) The light and airy rooms with terraces. No Spanish Tv channels available/working properly. Intermittent wifi. Hotel was very clean and the staff were friendly and very helpful. The hotel is a 15 m walk from the centre but if you're coming back late the front desk will lend you a torch. The pool is beautiful, breakfasts are tasty and the bathroom in the bedroom is very chic. Mini-bars/fridges in the rooms would have been helpful. More sun loungers too. But this is just fault finding. For the price and the fact we stayed in high season it was lovely. We loved that the hotel was not right in town. The walk into Cadaques was not far and it was really enjoyable along the water. The area surrounding the hotel is very quiet and peaceful. We highly recommend a sea view room because it's larger and the balcony looks directly out onto the water. The hotel is small so it feels relaxed and the breakfast buffet is extensive, keeping us full until evening. The staff provided helpful service and all were multilingual. Nice bedding. Very quiet room. The decor in some of the rooms out dated. An area rug or two by the bed would have been nice as well. From the minute we arrived we were greeted with a warm authentic gentleness that carried throughout our visit. A sincere thank you to all and especially Carmen and Miriam. The location, the seaview, the terrace, the large pool and the breakfast. Breakfast was great, staff were always friendly and helpful. Very clean. not very child friendly and a bit of a hike into the main town. 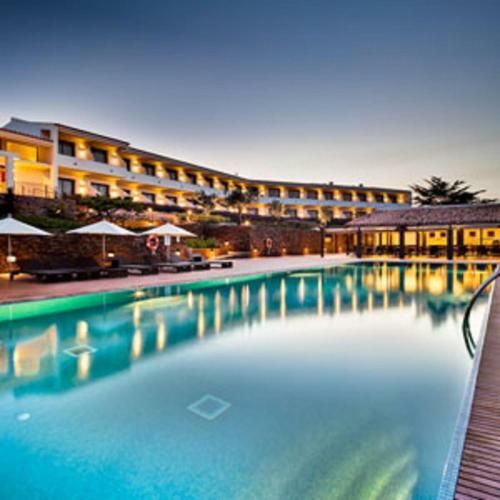 The location, the food in the restaurant, the sea view from the room, the helpful staff, the swimming pool, the modern design of the hotel and the overall ambience and relaxation. Location is amazing on the Costa Brava. Infinity pool is beautiful. Breakfast buffet delicious. Best to have a car to visit town. Location is beautiful and the pool facilities are good. Reception staff were extremely helpful and check-in was seamless. Rooms are nice and balconies are handy if you have a baby sleeping inside! (No bath in ours) - off street parking is handy too. The service at the cafe/pool bar was terrible. We waited 50 minutes for a baguette on arrival at the hotel after travelling quite some way. Whilst we thought this might be a one-off it continued throughout the stay, with inattentive staff who missed the simplest of things (sitting for 10 minutes waiting for a menu and then serving people who had only just arrived). Considering this is the only area to eat in or get coffee etc this was a real let-down and a real oversight by the management. It was happening despite the fact that it wasn't even busy! Beware that if you have children, the bottom floor balconies have no railings and open onto a step into the garden and flowers - but isn't too much of an issue. This hotel is on the verge of being very good but clearly you pay the top end of the scale for an out-of-town 3 star. We would consider staying again but would be nervous of receiving bad service in the food area! Great for couples looking for privacy or travelling with your family. The views are great!! Really friendly staff. Modern and comfortable. Beautiful setting, great pool. Evening meal. Main course very poor. Menu didn't seem to change. Modern, clean. Located in very quiet neighbourhood. Excellent breakfast. Nice pool area. With a car, it is only a short drive to a parking area near the town centre. Very friendly and competent staff. They did not seem to be equipped to provide single beds, or even separate sheets and covers. Wifi was rather weak in the room, with one of those cumbersome logins you get in a lot of hotels (instead of the password only type, automatic logins). It is a 20min walk into town centre. Everything was very clean and modern. The staff went well out of their way to assist you. Staff also spoke fluently in 5 languages or more. The breakfast was wonderful and I cannot emphasize any more what great friendly service we had. Really made our stay even more wonderful. I am so impressed that their is no negative feed back. Nice pool. ONly had breakfast at the restaurant, which was good. The restuarant setting is very good. Rooms are simple but comfortable. Staff was very helpful. They upgraded our room because it wasn't full when we arrived. The peacefulness of the place. Swimming pool is gorgeous. Carmen at the front desk, was welcoming and friendly. The room was spotless with a gorgeous view. The breakfast was great. We enjoyed everything!